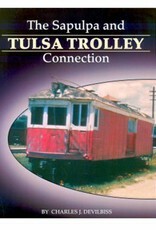 This book is a look at the trolley lines between Tulsa and Sapulpa in Oklahoma. 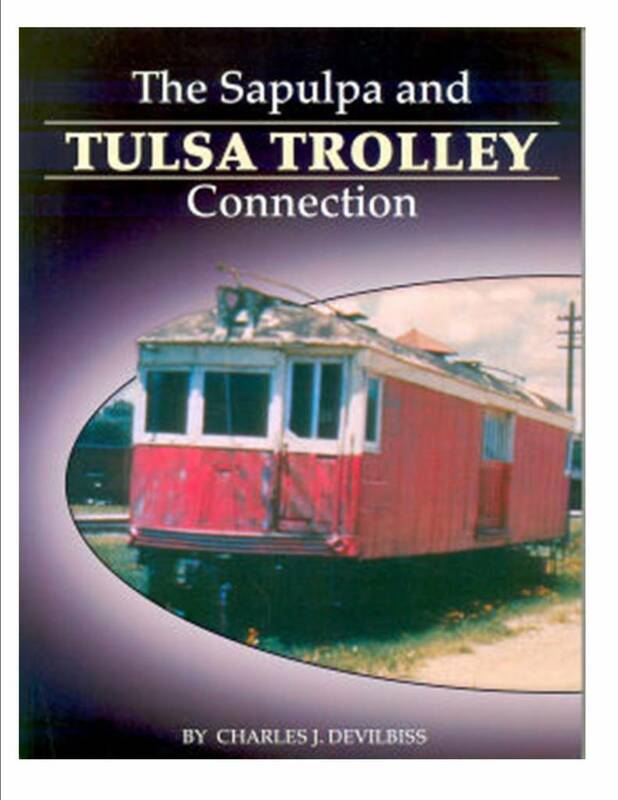 It examines the early developments of the Sapulpa & Interurban Railway and the Sapulpa Electric Interurban. Also included is the development of lines in Tulsa, the Oklahoma Union Railway, passenger service and the transition to freight service. The book follows the fortunes of the company during World War 2, dieselization during the post war era and the Tulsa-Sapulpa Union Railway. The book includes an equipment roster for the various companies. Includes illustrations, black and white / color.